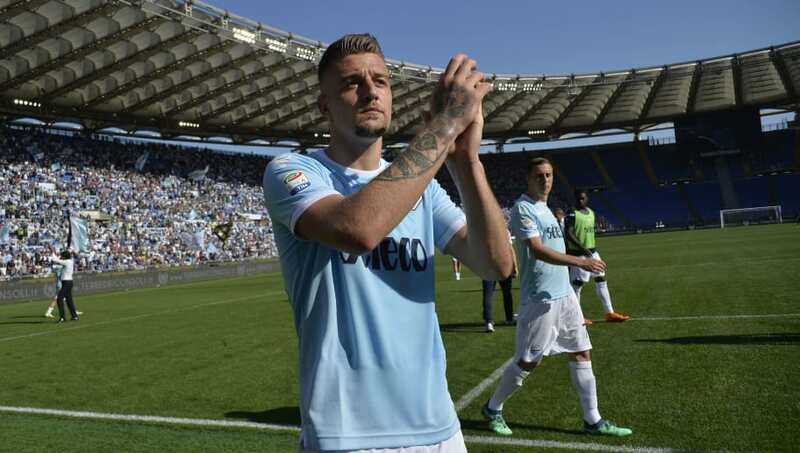 ​​Manchester United could miss out on long-term target Sergey Milinkovic-Savic after reports claimed that Juventus had opened talks with the Lazio star. ​Calciomercato report that I Bianconeri have held discussions with their ​Serie A counterparts and the midfielder's camp about trading Stadio Olimpico for Turin in the summer as they look to trump United to his signature. Juventus appear to have turned their attentions away from ​Liverpool contract rebel Emre Can after they grew tired of waiting for a concrete answer from the German about where his future lay. Milinkovic-Savic would join up with international teammate Nemanja Matic at Old Trafford if he opted to move to the ​Premier League, but ​Juve will do all that they can to convince him that remaining on the continent is the best decision he could make.